World-renowned tenor and four-time Brit Classical Award winner Russell Watson will be bringing his undoubted vocal talents to the live stage as part of a new UK tour. Accompanied by his pianist and a guest choir, Russell will be performing songs from his new album, entitled True Stories, together with a selection of hits from his illustrious career. 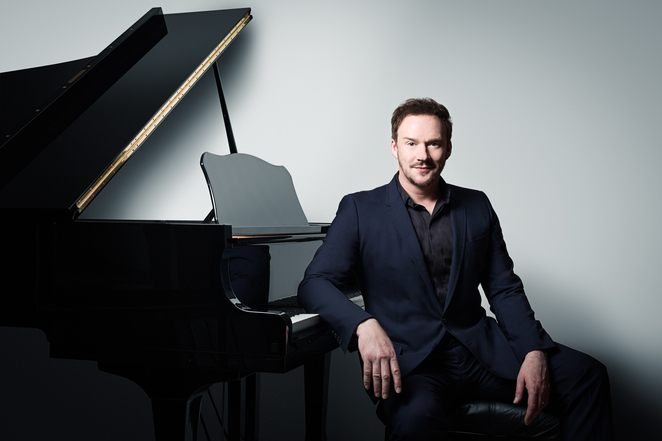 Having sold more than seven million albums worldwide, Russell Watson is firmly established as the UK's best-selling classical cross-over artist of all time. To date, his career has included performances for Her Majesty The Queen, The Pope and two US Presidents. Following a series of sell-out performances in 2015-16, "The People's Tenor" returns to the stage with his brand-new show Canzoni d'Amore, which includes a performance at the Lichfield Garrick theatre in Staffordshire on Saturday 16 June. 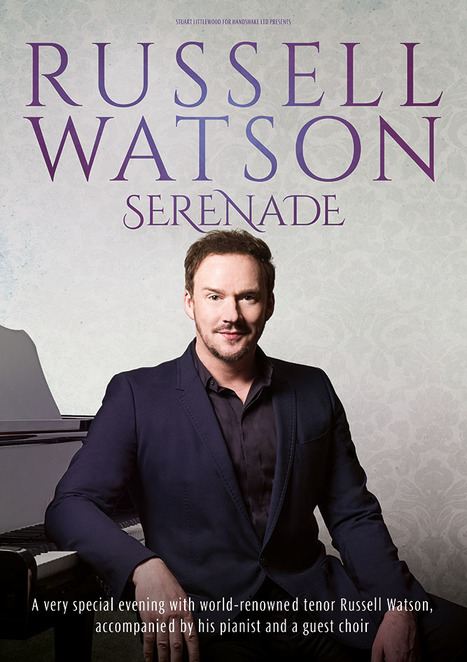 Russell has been widely described as captivating to watch and enchanting to listen to, and he continues to wow audiences with his enigmatic and entertaining live performances. The New York Times once said he sings like Pavarotti and entertains the audience like Sinatra - surely no finer compliment. Russell will be appearing at the Lichfield Garrick Theatre on Saturday 16 June, starting at 7.30pm. Tickets for the Lichfield Garrick, priced at £47, have sold out, with only the possibility of returns. However, there are other opportunities to see Russell Watson on tour elsewhere in the UK.